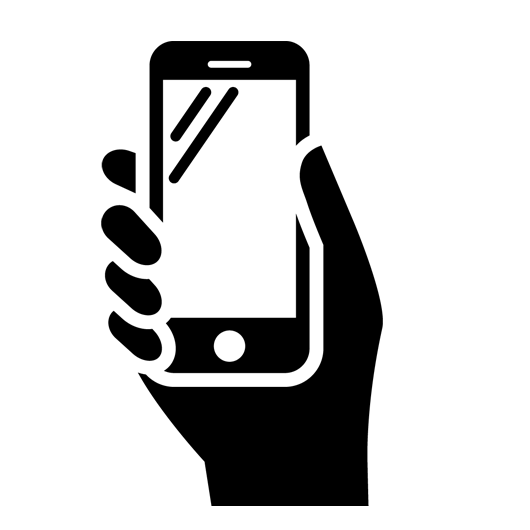 What Is OEM Data Delivery? 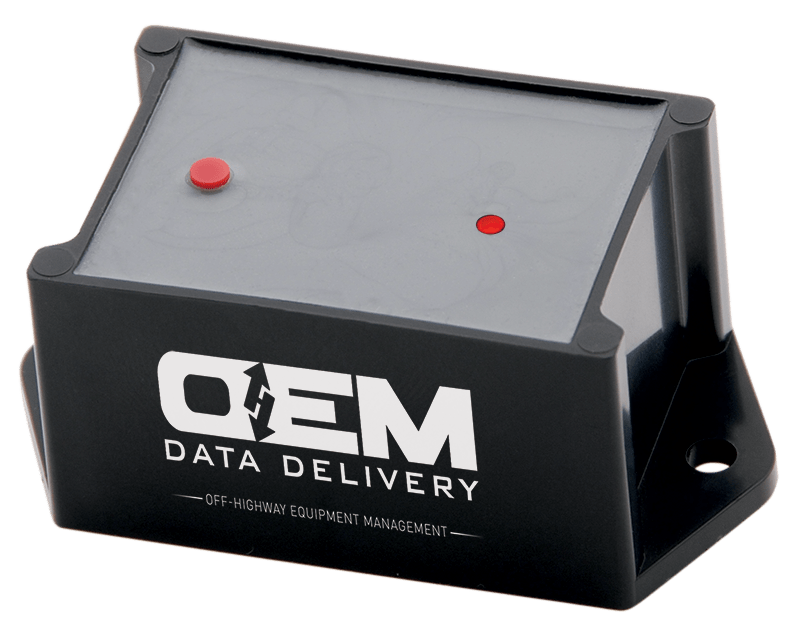 Who Is OEM Data Delivery? Managing welding operations can be a tricky task. 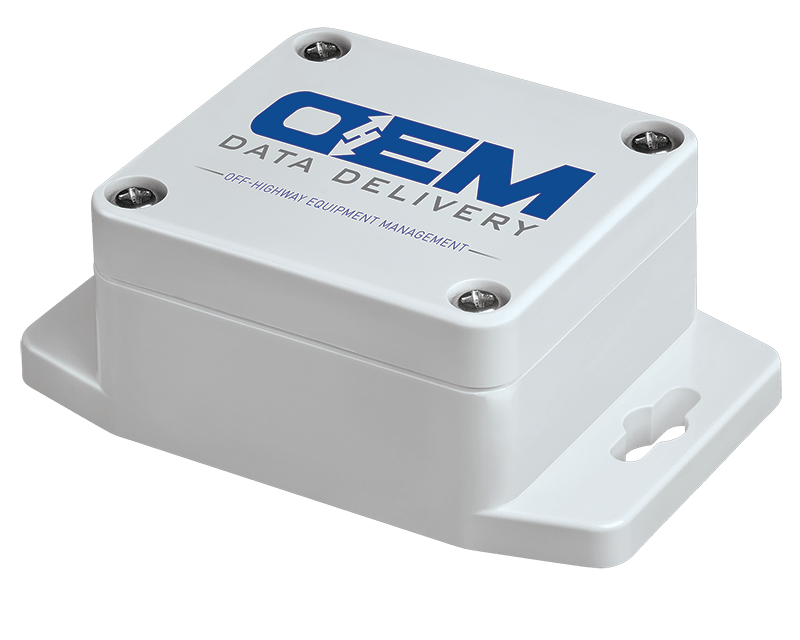 Track true utilization with Amp Sensor, saving money and time.